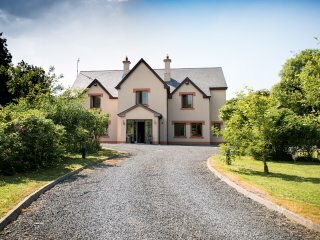 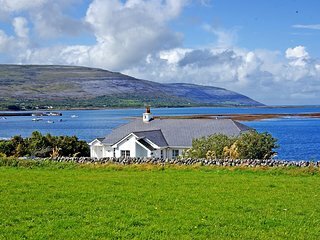 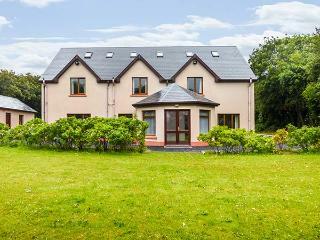 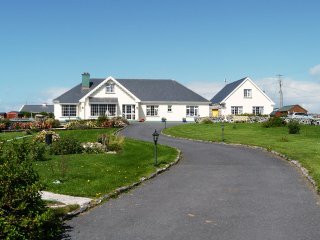 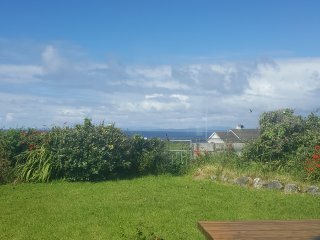 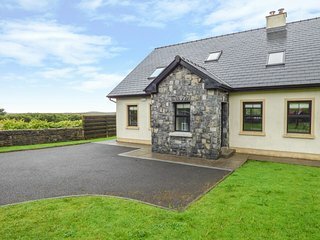 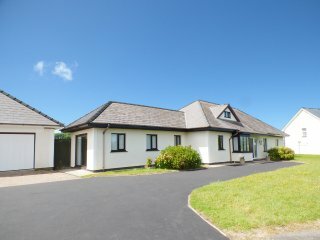 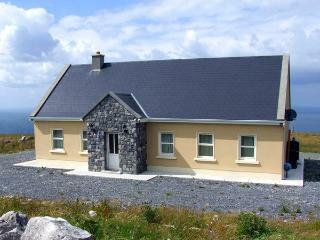 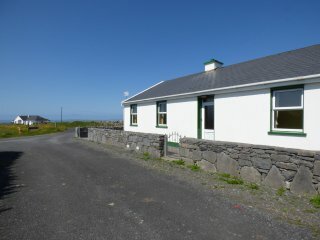 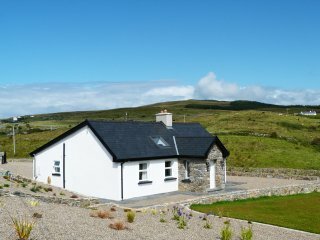 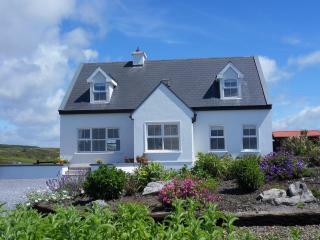 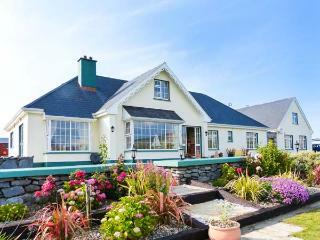 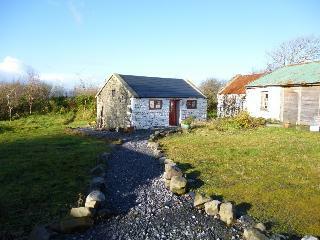 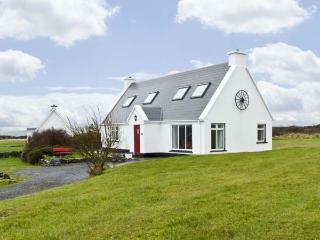 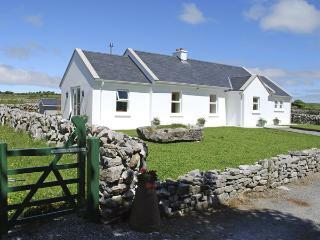 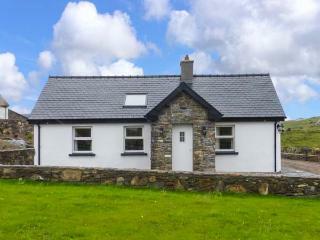 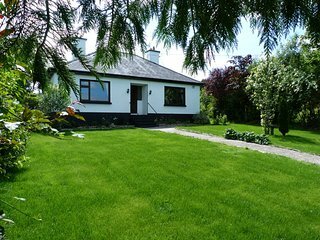 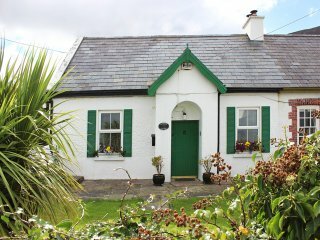 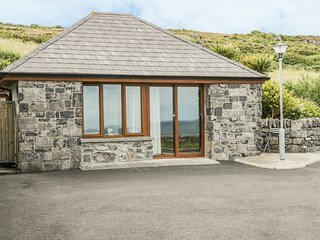 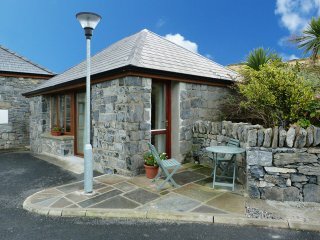 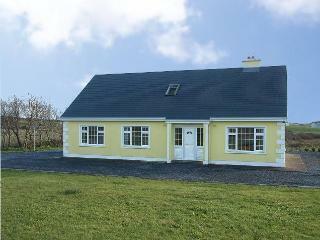 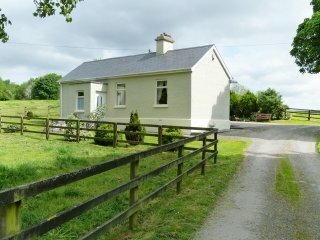 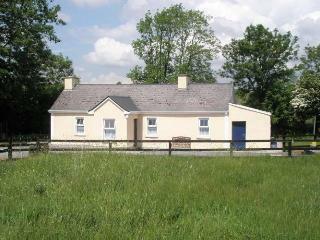 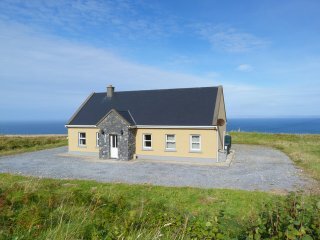 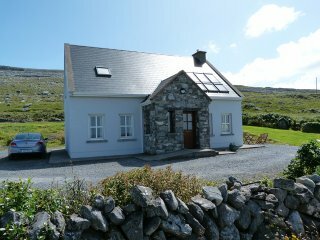 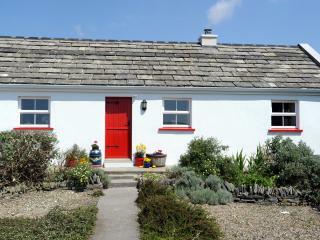 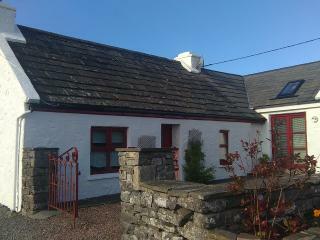 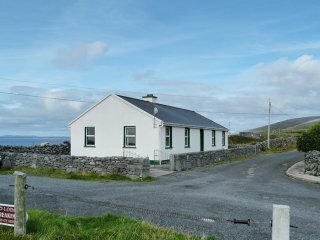 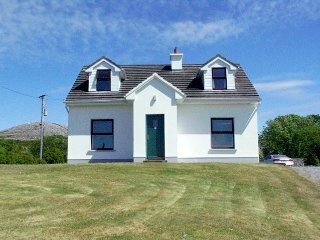 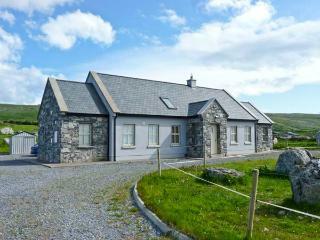 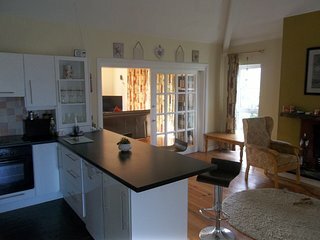 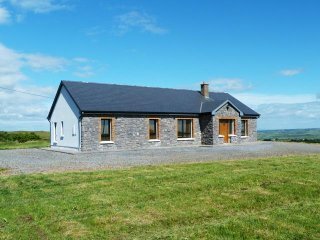 “Burren visit” The cottage was very nice, clean and well appointed. 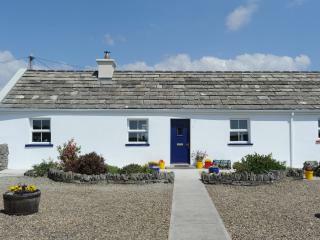 The holiday there was very relaxing and the owners were splendidly welcoming. 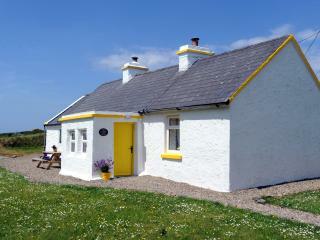 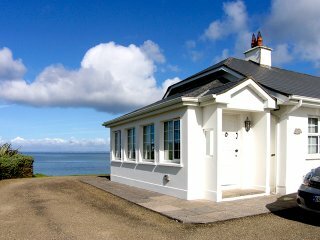 I would thoroughly recommend this cottage. 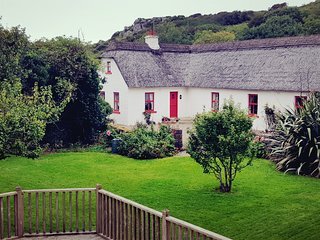 A beautiful quiet retreat . 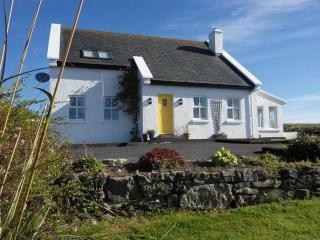 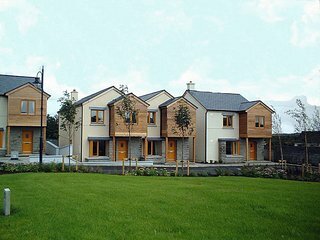 Sonas House nestled in the heart of the Burren .